Paarl & Stellenbosch. 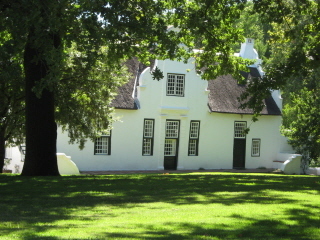 Tour the old town of Paarl, have lunch at the Fairview Wine and Cheese restaurant and vineyard area, tour the Dutch architecture in Stellenbosch. If you are not able to help me, can you please give me contact details of someone who can? Interesting and informative article.I like the way of writing and presenting.I am very happy to see this type article.I refer writing tips.You can share any informative article. These photos are lovely! Wishing you all the best in this website. I can see that you're having a great time! Thank you very much for sharing the complete gallery and some other things that are really interesting for me to read about.